Lance Mountain and Nike have teamed up for some of the most interesting colorways in the Swoosh’s extensive history. 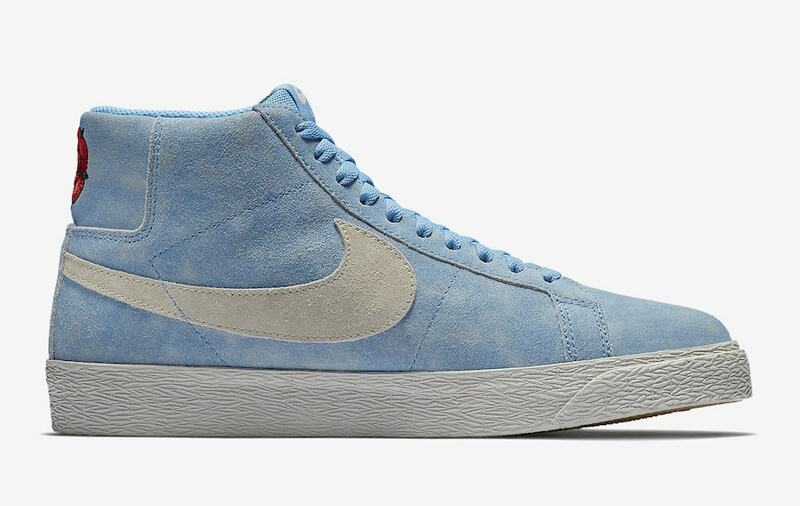 Now, the skate legend is lending his touch to the Nike SB team for a new baby blue Blazer Mid dropping next week. Lance Mountain has been around the skateboarding game for a long time. Born in 1964, by the late 70’s Mountain was receiving credit for pioneering the immensely popular “fingerboards” which would eventually sell millions of units as the “Tech Deck” line. By the early 80’s he had secured his first sponsorship Powell-Peralta team and established himself as one of the leaders of the skate movement. Fast forward a few decades, and Mountain is signing his initial contract with Nike SB in March of 2007. 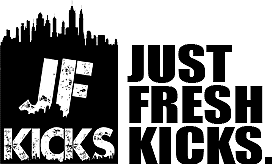 Soon after, the pair began to pump out hot footwear collaborations on some of Nike’s most famous silhouettes. The most notable release from the two comes in the form of the Air Jordan 1 in mismatched, re-painted colorways. 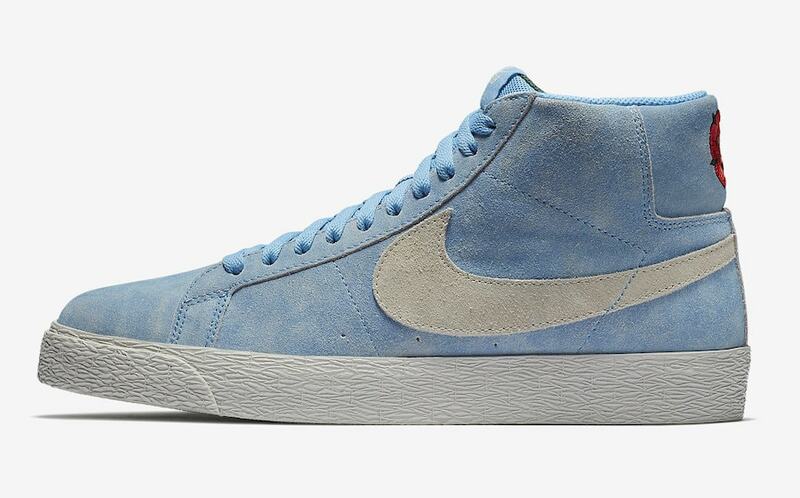 Now, Mountain and Nike SB are teaming up in a bright new Blazer Mid perfect for the Summer. 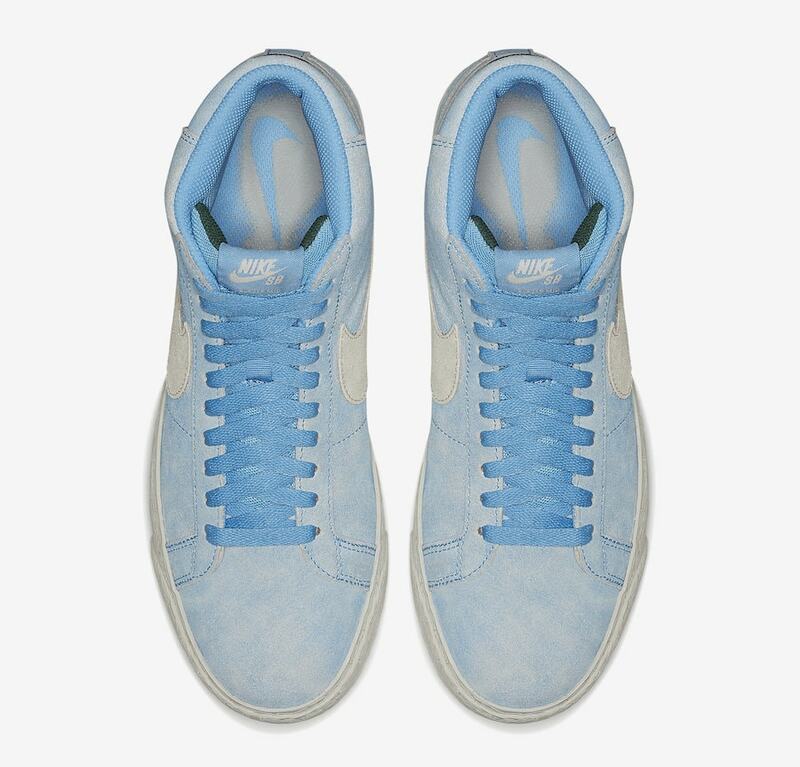 The upper on the new pair is made from a soft baby blue suede and features a large Sail-colored Swoosh on either side. 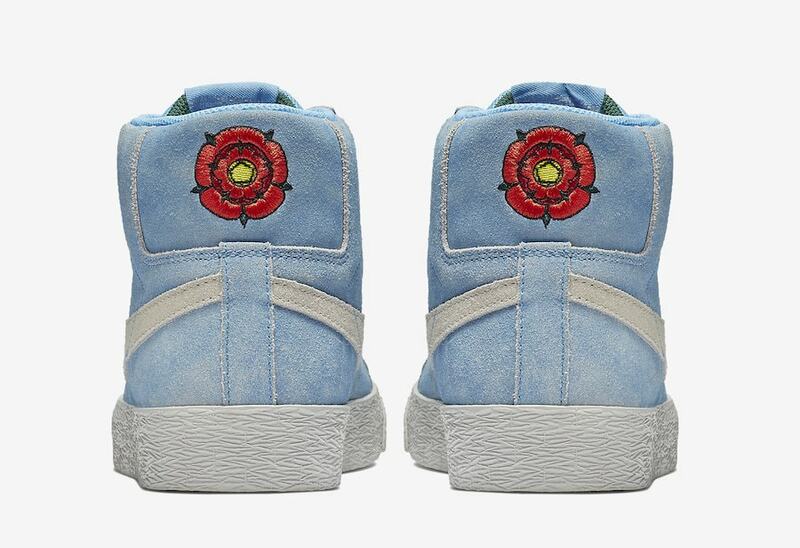 The heels feature an embroidered English rose, designed by Lance and inspired by his father. The next collaboration from Lance Mountain and Nike SB is scheduled to launch on July 10th, 2018. 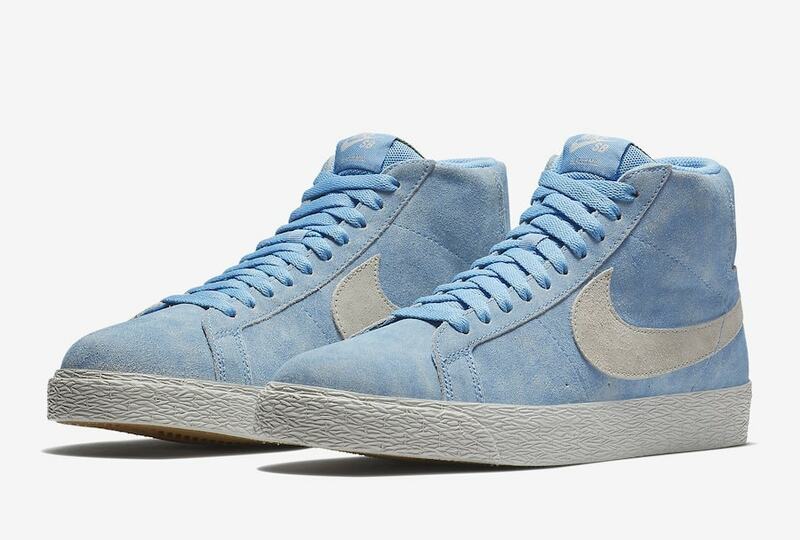 The baby blue Blazer Mid will retail for a cool $85, a steal for a great casual Summer sneaker. Check out the official images below for a better look at the luxurious new Blazer, and stay tuned to JustFreshKicks for more Nike release news.